Parramatta Square is the largest urban renewal project in the state. The cost of the entire project is estimated to be $2.4 Billion. 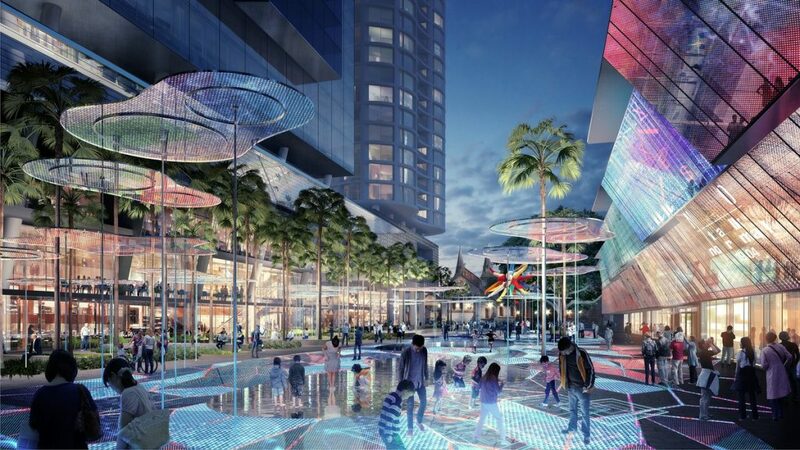 Walker group will be completing cost of the development which includes Parramatta Square 4,6 & 8. 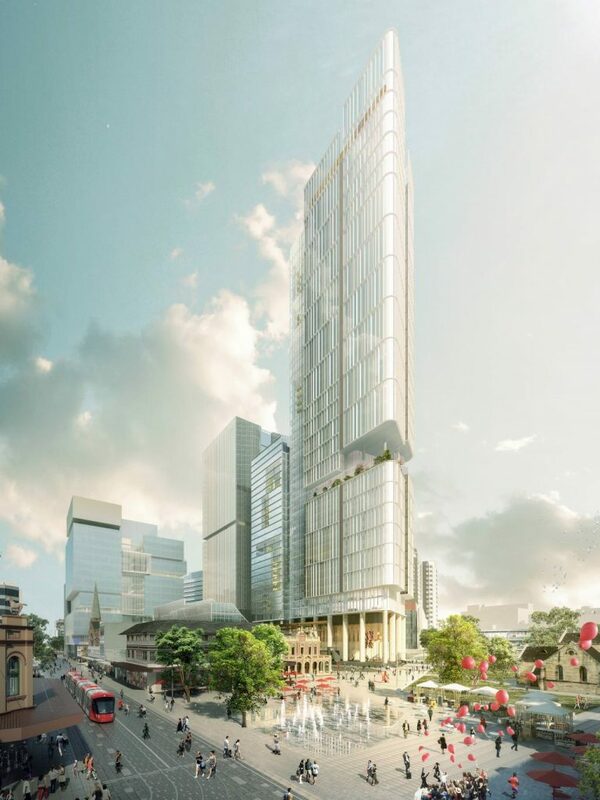 This single development will change the face of Parramatta & turn in into a real city centre where it can take it’s rightful place as Sydney’s 2nd CBD. 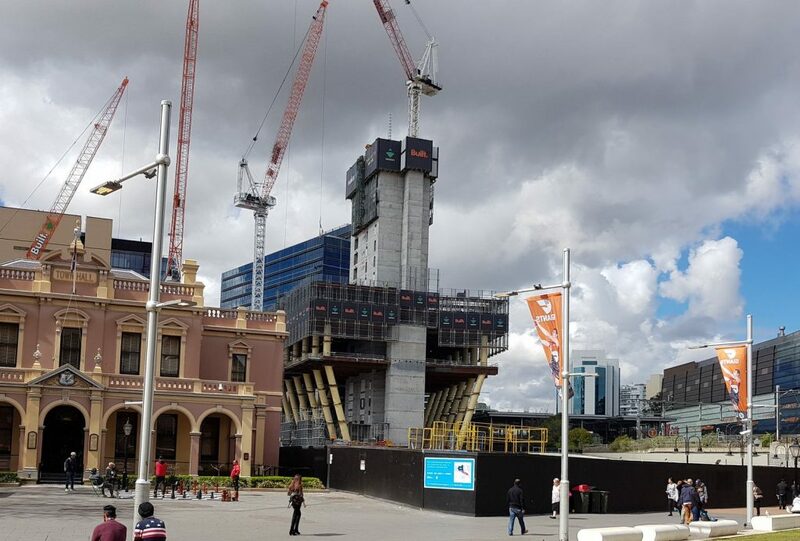 With Parramatta Square 1 & 2 now completed, the area is now starting to come to life with the entire project expected to be finished around the year 2020. 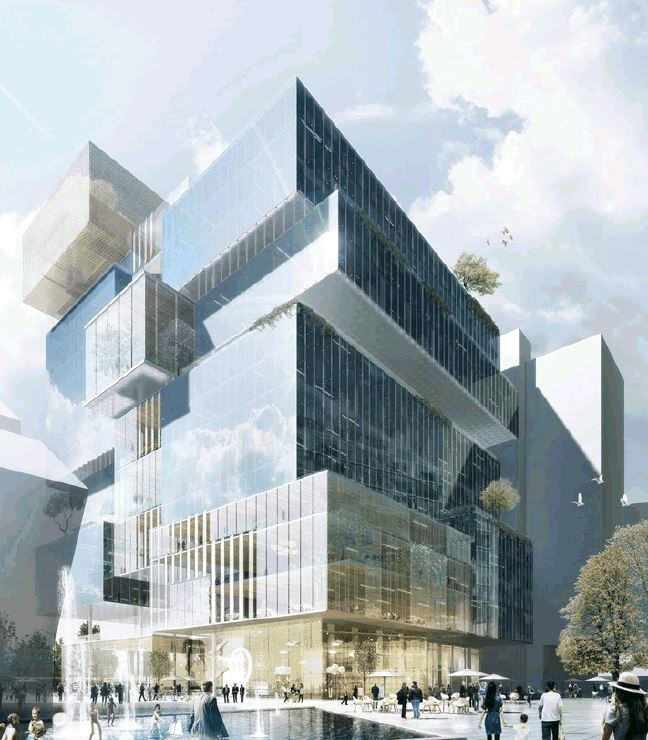 This will become Western Sydney’s beating heart, a city centre we can be proud of. 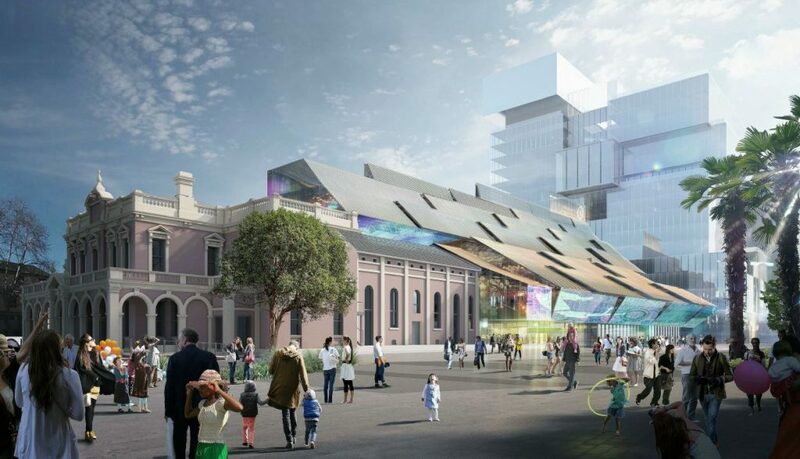 The development will be integrated with Parramatta station with a link under Parramatta Square 4 for easy access. There will also be a light rail station at the end of the development again making transportation to & from the square a breeze for people within the local area.